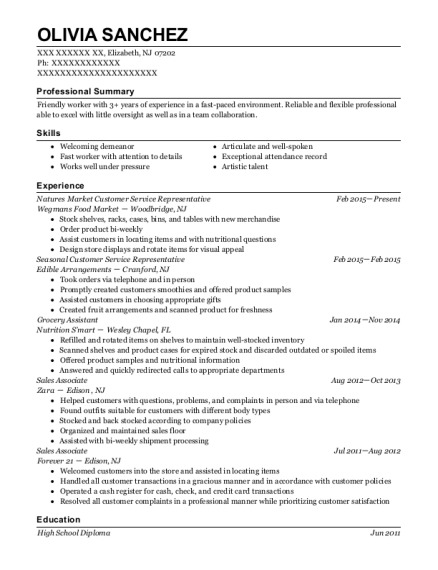 Friendly worker with 3+ years of experience in a fast-paced environment. Reliable and flexible professional able to excel with little oversight as well as in a team collaboration. 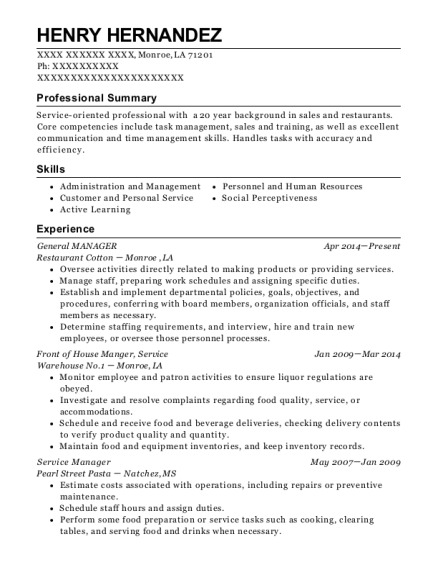 This is a resume for a Natures Market Customer Service Representative in Elizabeth, New Jersey with experience working for such companies as Wegmans Food Market and Edible Arrangements. 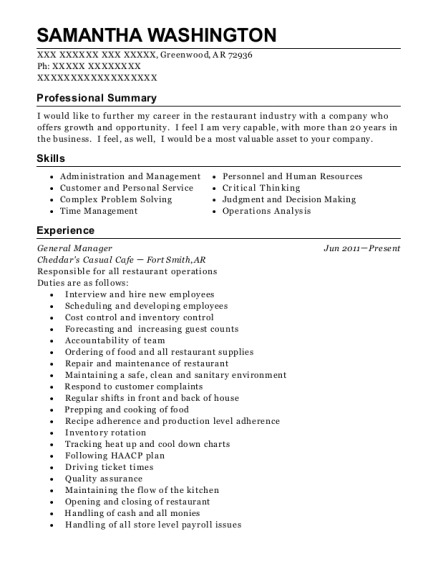 The grade for this resume is 0 and is one of hundreds of Natures Market Customer Service Representative resumes available on our site for free. 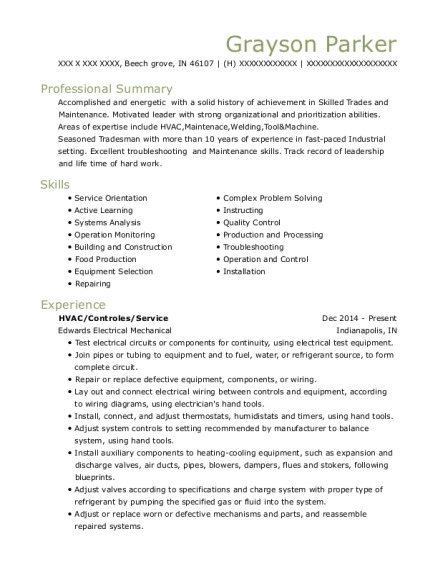 Use these resumes as templates to get help creating the best Natures Market Customer Service Representative resume.